Police officers who recently flooded the streets of the Corporate Area are being commended in some quarters for their pleasant and professional interactions with members of the public, but a few are being questioned about the manner in which an unruly taxi operator was brought under control. The motorist was held during the initiative by the police to send some 100 recruits on the streets to work alongside senior officers in a bid to clamp down on unruly behaviour on the roads. In a five-minute video, the young recruits were given first-hand experience of what the traffic police encounter during their daily activities on the roads. But in the video, a team of police personnel is seen restraining a taxi operator after a collision involving him and a female driver, during which the team members encountered a hurdle, as the taxi operator is seen resisting arrest to the point where a few of the recruits, with their lack of experience on the roads, appeared hesitant to restrain the burly and menacing man. Then in stepped a senior officer, with loud instructions to the taxi operator to adhere to the police’s directives and not to resist arrest. Still not yielding to the commands of the police, the taxi operator, bleeding from the right side of his face, appears to dare a policeman to put a pair of handcuffs on him. 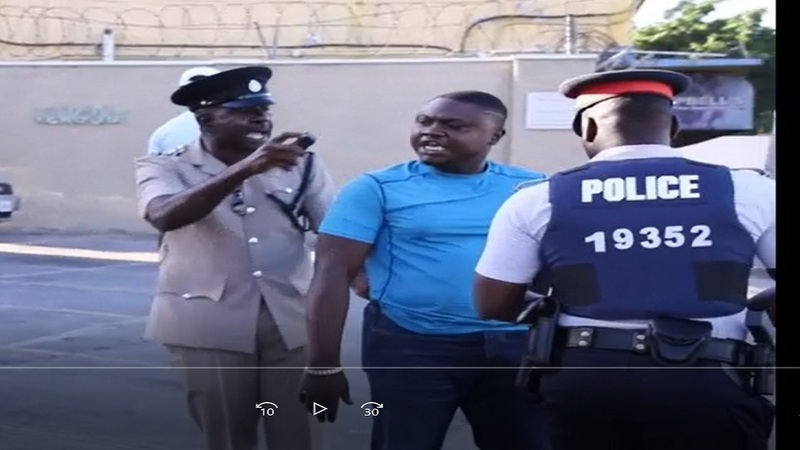 "Leggo off a mi; yuh a idiot?” the man is heard saying while flashing himself, trying to get out of the policeman's grip. He attempts to hurl further comments of intimidation from the police, but was stopped in his tracks by the most senior police officer on spot, who forcefully took hold of him and pulled his pepper spray in an attempt to further subdue the taxi man, while instructing the recruits to handcuff the unruly operator. "Put on the handcuff on him. Put on the handcuff on him. 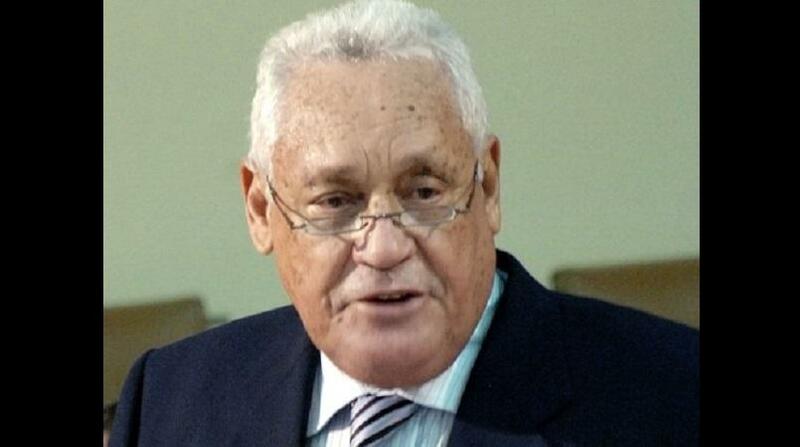 Who yuh think yuh be? Who yuh think yuh be?” the senior officer declared in very forceful language that are being viewed in some quarters as not necessarily the best lesson for the young recruits. The video ends with the man finally following the police’s instructions. 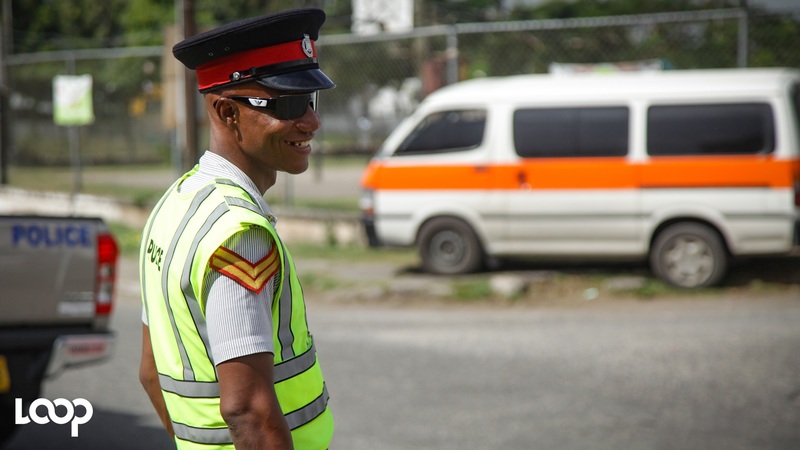 Last week, senior officers from Police Traffic Division said the initiative to send approximately 100 recruits on the streets would be an ongoing initiative.